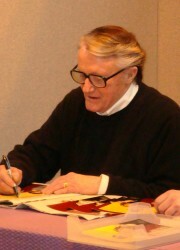 See the gallery for quotes by Robert Vaughn. You can to use those 8 images of quotes as a desktop wallpapers. While at college, I did my first lead on a network TV show, Medic. You see, some non-Catholic friends of mine have questioned the depth of my faith because of the fact that I have a good education. Audience response to The Man From U.N.C.L.E. back in the '60s - well, I was frankly surprised by the show's success and the attendant publicity for David and myself. I sincerely believe I could have wounded up in a lot of trouble if I had not been taught as a boy to fear Hell, and to believe that certain wicked acts could lead me to damnation. I suppose you could sum up the religious aspects of my boyhood by saying it was a time of life when I was taught the difference between right and wrong as it specifically applied to Catholicism. I was studying American politicians who were searching - allegedly - for American communists because it would put them on the front pages of the papers in their home towns. My childhood beliefs became so much a part of me that even today I find myself automatically living by a personal standard of conduct which can only be explained as resulting from my religious training. 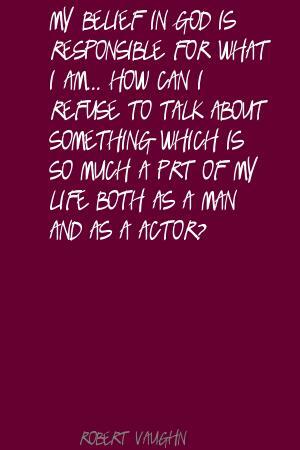 My belief in God is responsible for what I am... How can I refuse to talk about something which is so much a prt of my life both as a man and as a actor? 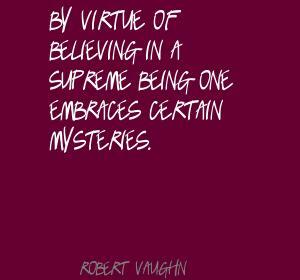 By virtue of believing in a Supreme Being one embraces certain mysteries. I come from a long line of staunch Irish Catholics. I have always been adventurous and rather daring. The marvelous thing is that for thousands of years people have continued questioning and searching and ultimately concluding that reasons for certain occurrences are not given to man to know. About 15 years later, I was given all 113 episodes on tape. 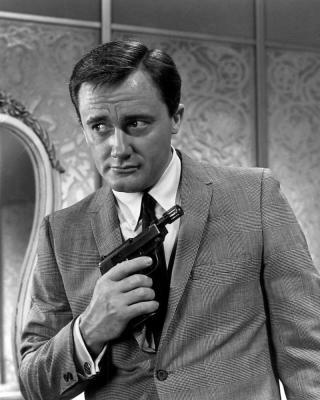 All I did was basically play myself in the role of Napoleon Solo. Compared to today's salaries, our cut was minuscule but it was very good for the time. Finally, when the money was high enough, the script suddenly revealed itself as being very clear to me. For example, I tend to personally reward myself for specific acts of exceptional discipline. I had never thought of my career as going in the direction that it did, as far as fan response was concerned. I read Superman comics when I was a kid. I travelled to California when I was 18 and went to Los Angeles State College. 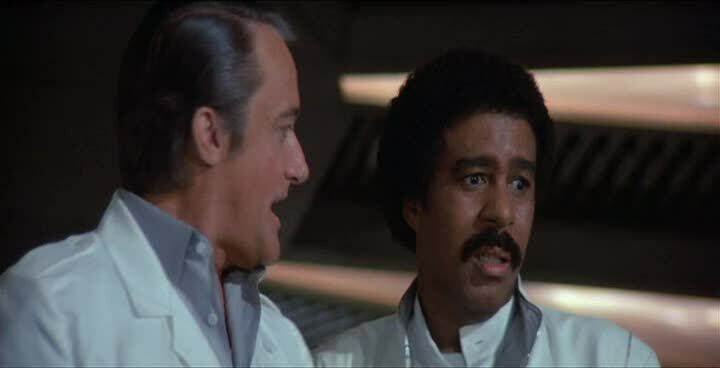 I went to college with James Coburn and Steve McQueen was a very good friend. I'm still very close friends with his first wife, Neile, who is now remarried. I've been obsessed with clothes since I was a little boy. In the beginning, fear was the dominant motivating force. Man has always needed to believe in some form of a continuity of achievement. 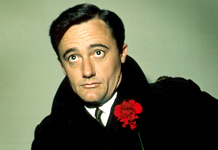 Much more quotes by Robert Vaughn below the page. My opposition to the Vietnam War. 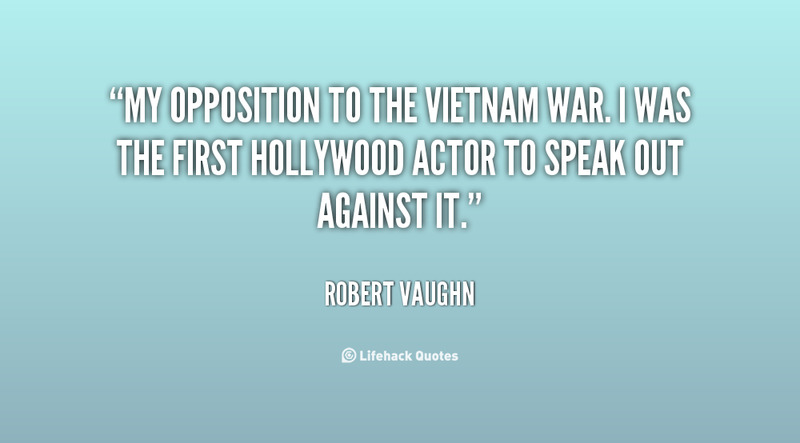 I was the first Hollywood actor to speak out against it. Of course, neither David or myself ever saw a penny from them; it was the early days of merchandising. So for Bullitt, I just put my black hat back on. The one they always forget is Brad Dexter. The world's philosophers and theologians searched for answers to the same mysteries. When you're a guest star on TV shows - particularly in the 1960s - you're always the villain.